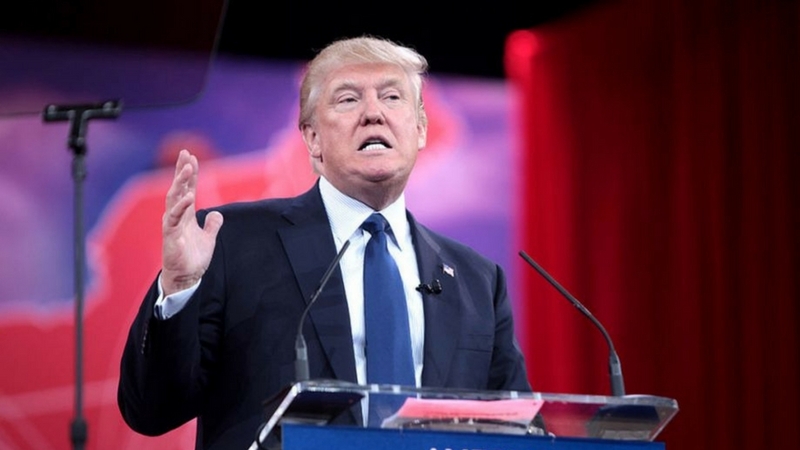 The president’s pick for a vacant justice seat will be revealed in a prime time stream. 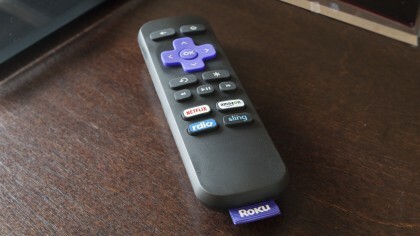 Comcast’s Xfinity TV service has launched an app allowing subscribers to watch live TV via set-top box. Ever wonder where all of the Android tablets went? 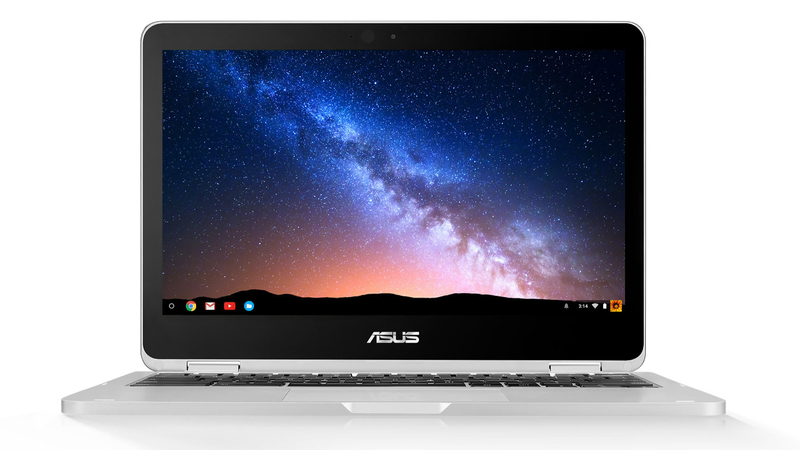 Look no further than the 2017 Chromebooks. 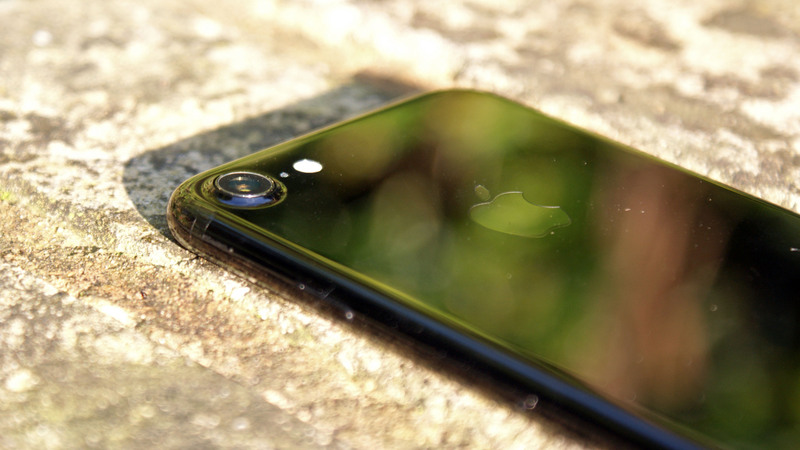 Apple’s smartphone rebounds, plus a ‘record’ quarter for Apple Watch. 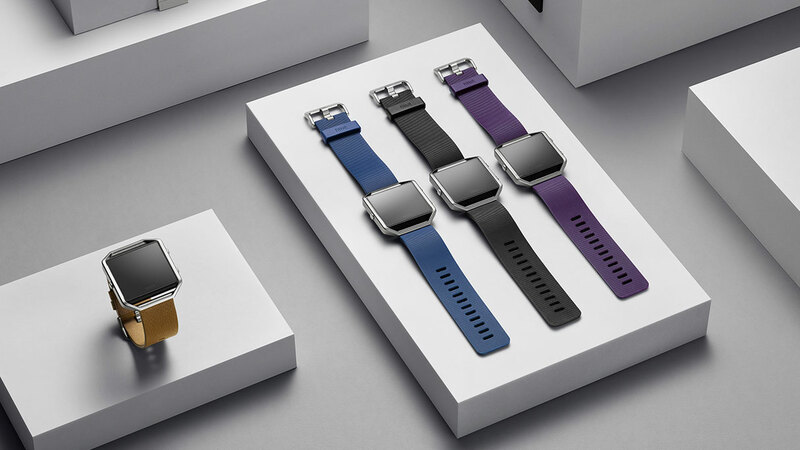 Don’t count out Fitbit just yet. It’s been training to take on titans like Apple and Google all of this time. 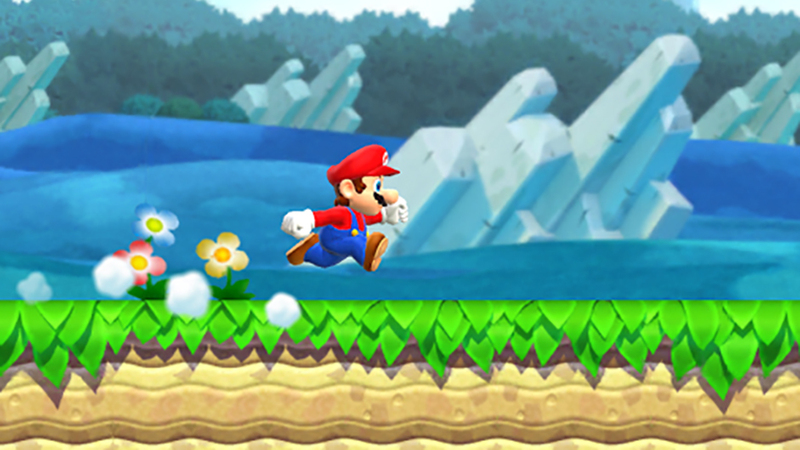 Nintendo’s mustachioed freerunner now has an Easy Mode. 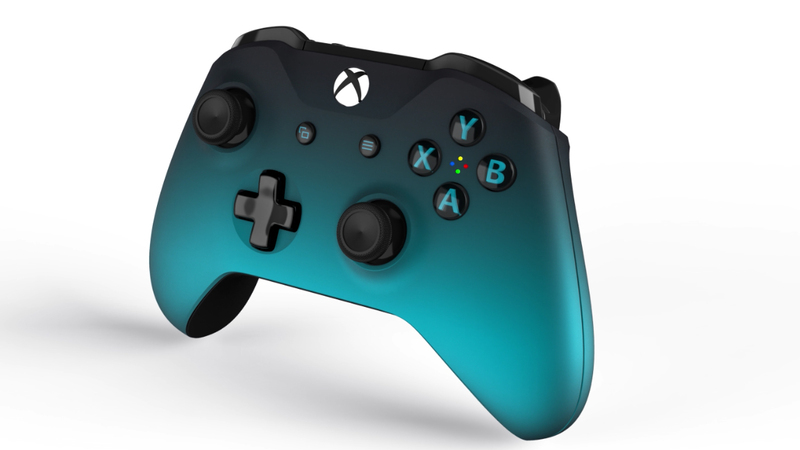 A new black and blue wireless controller is emerging from the depths of Microsoft’s design department. 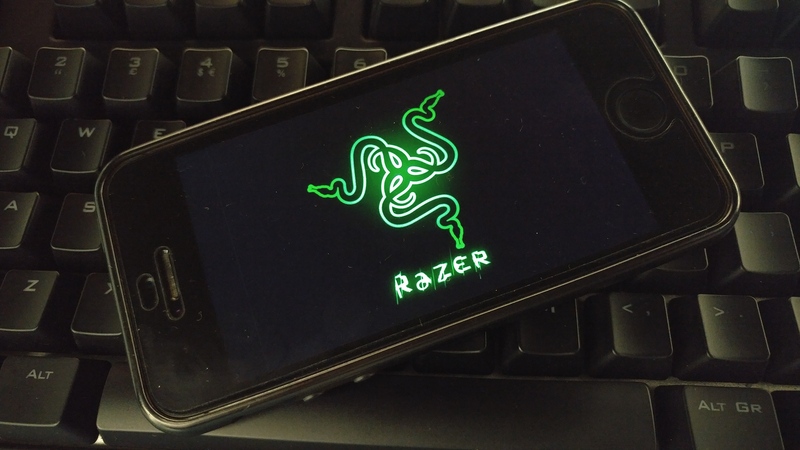 What would a Razer smartphone look like? Now that Razer owns Nextbit, we mock up the most insane gaming-friendly smartphone concept that we hope gets made. 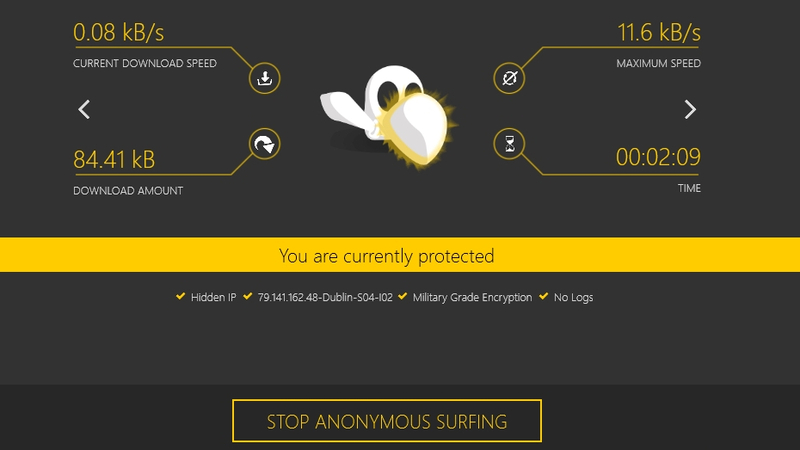 Our daily pick of the best free Windows software – the finest free VPN around. 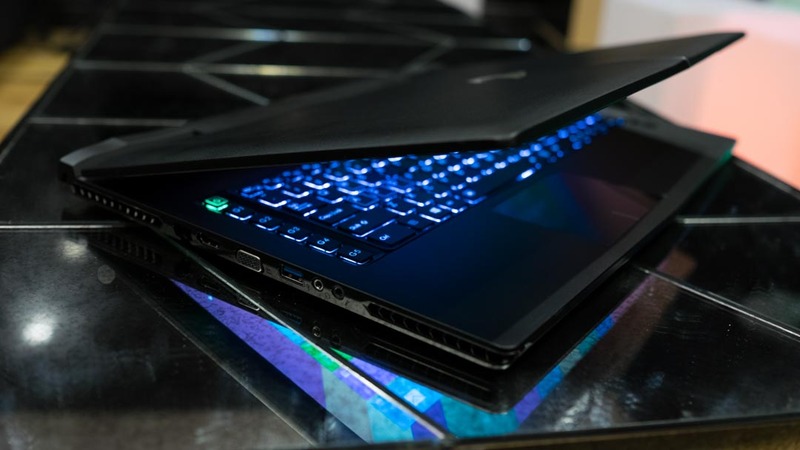 In the pursuit of providing our readers the most comprehensive laptop reviews, here’s how we evaluate and test mobile computing devices.